Do you feel isolated as a psychology teacher or lecturer in your institution? Are you confused about the requirements to teach A level psychology or psychology on Access or undergraduate programmes? Would you like to know about new learning resources to help in your teaching? Would you like the opportunity to network with other psychology educators and to develop as a teacher in a colleagiate environment? 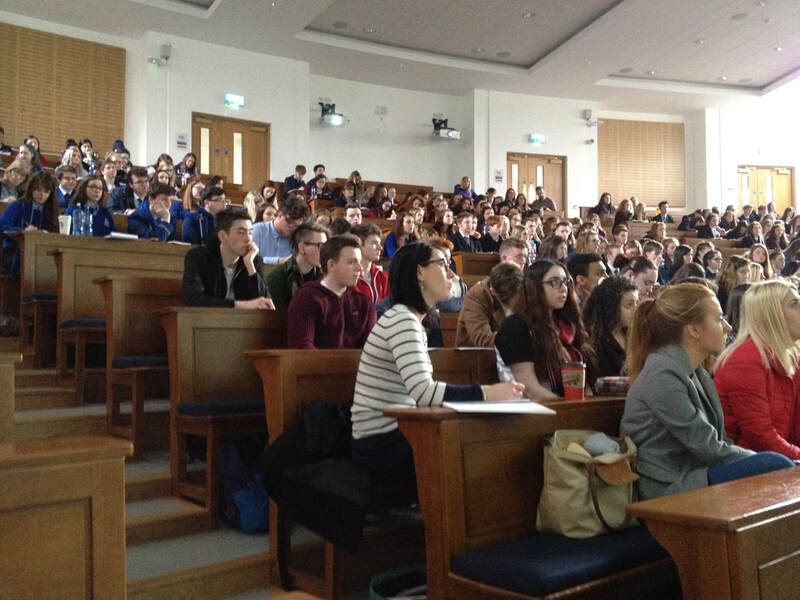 Would you like your students to attend a psychology conference that will help them in their studies and exams as well as give them an insight into learning at university? Would you like the opportunity to take part in a small group seminar with the Chief Examiner for A level psychology (AQA)? Do you need a psychology teacher to cover classes or periods of your teaching year? Are you studying at A level or on an Access course or with the O.U. and thinking of pursuing psychology further? Would you like to know what psychology as a degree involves and what are the important criteria to consider when deciding on your degree? Would you like to know how to train to become a professional psychologist as well as learning about the different types of psychology professions one could consider? APT was developed to help colleagues and students with such questions. 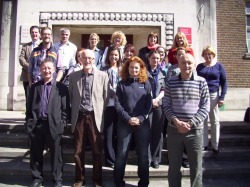 It was established in 1995 to provide psychology conferences and learning support for students, teachers and lecturers in psychology in Northern Ireland, UK. Since 2001 APT also runs annual Continuing Professional Development training days for psychology teachers and lecturers. For further information on both events click on the Events and Contacts links or email aptpsychology@gmail.com.